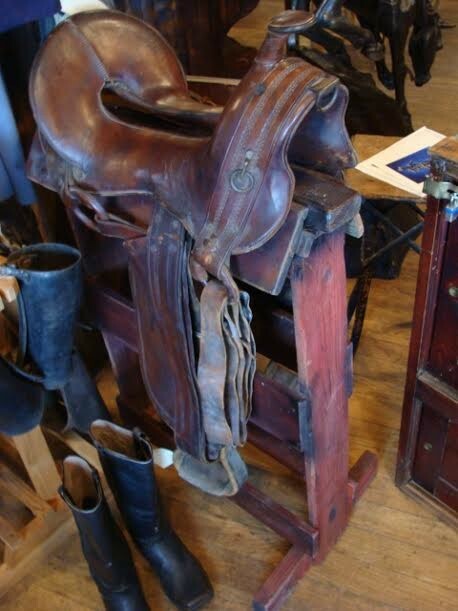 Here is an extremely rare “Quarter Master’s Officers McClellon extra large Cavalry Saddle with a special order “Horn.” This something that only an officer could do. 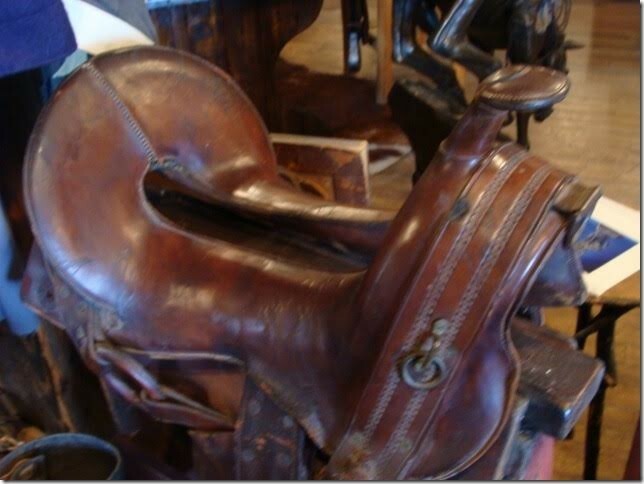 This Saddle is from the Indian War Period (1875) and rarely ever seen or found. 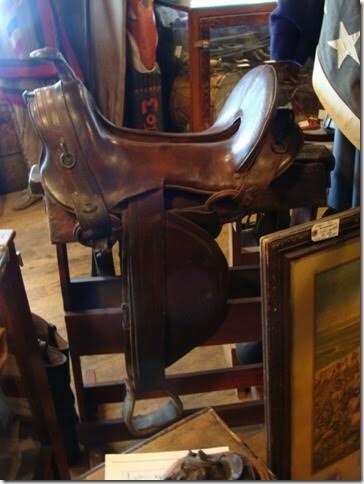 Here is an extremely rare “Quarter Master’s Officers McClellon extra large Cavalry Saddle with a special order “Horn.” This something that only an officer could do. 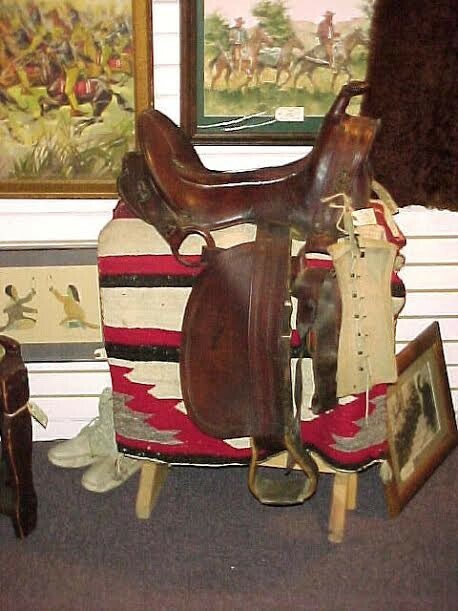 This Saddle is from the Indian War Period (1875) and rarely ever seen or found. Please email cowboycabin@centurytel.net with questions or call 406 270-2842.